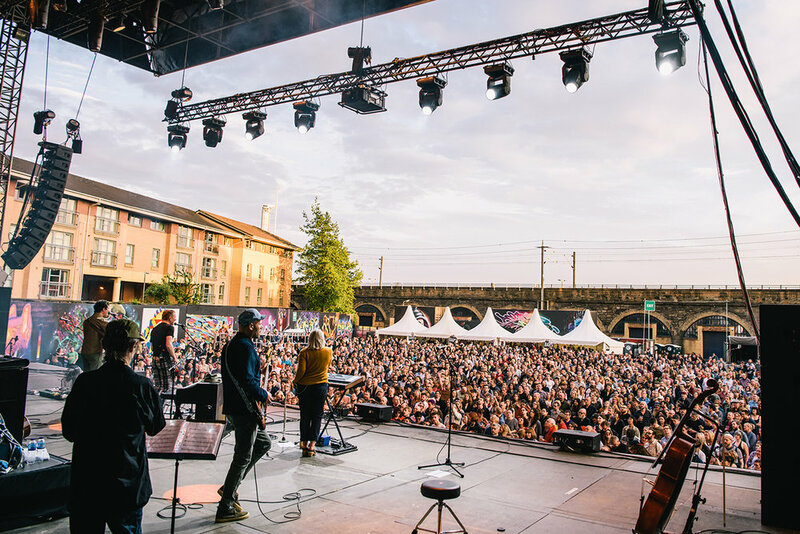 Back from Tour, I got commissionned to photograph Belle & Sebastian & LCD Soundsystem shows at the Galvanizer Yards in Glasgow for DF concerts. Here is a sneak peek preview with more photos to follow ! 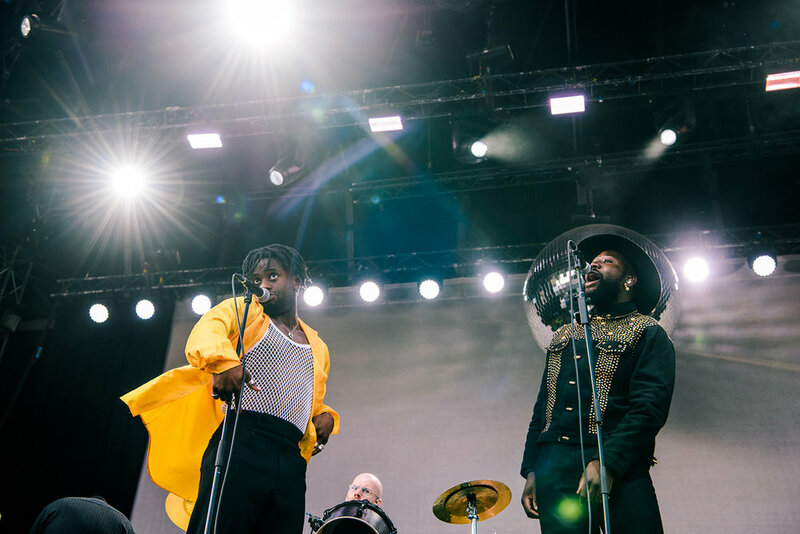 Sylvan Esso, Young Fathers and Lylo also played with them.